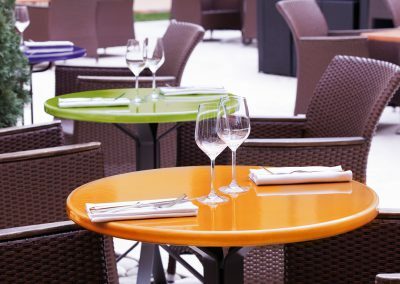 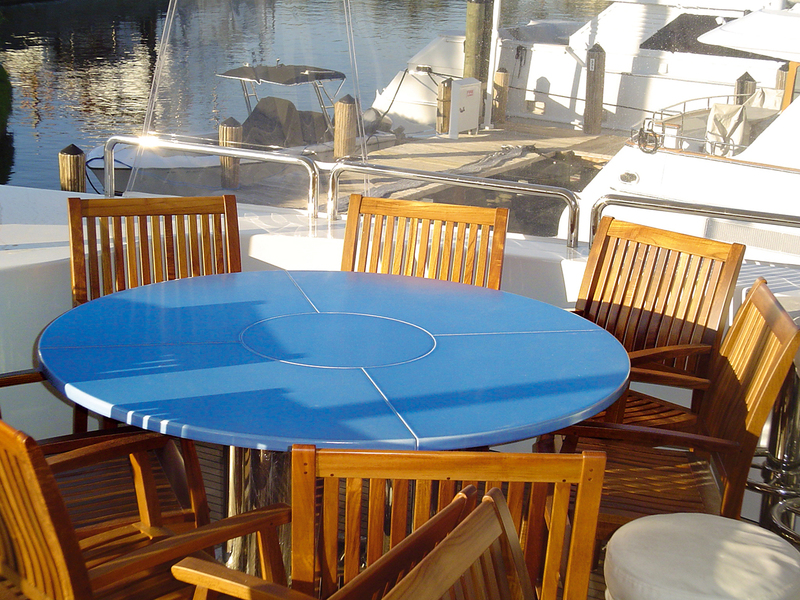 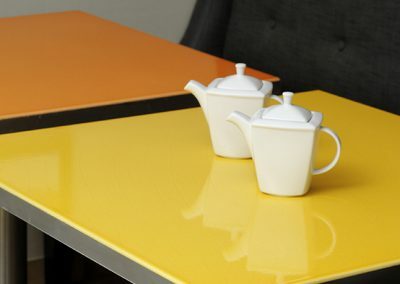 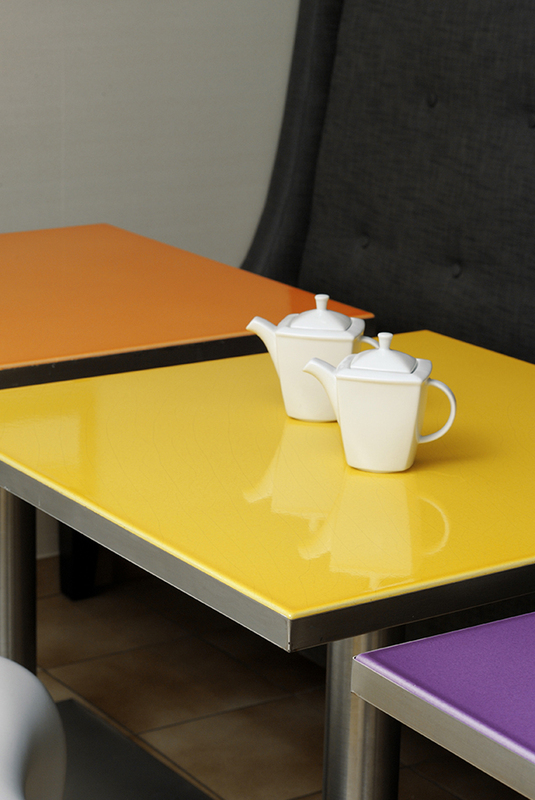 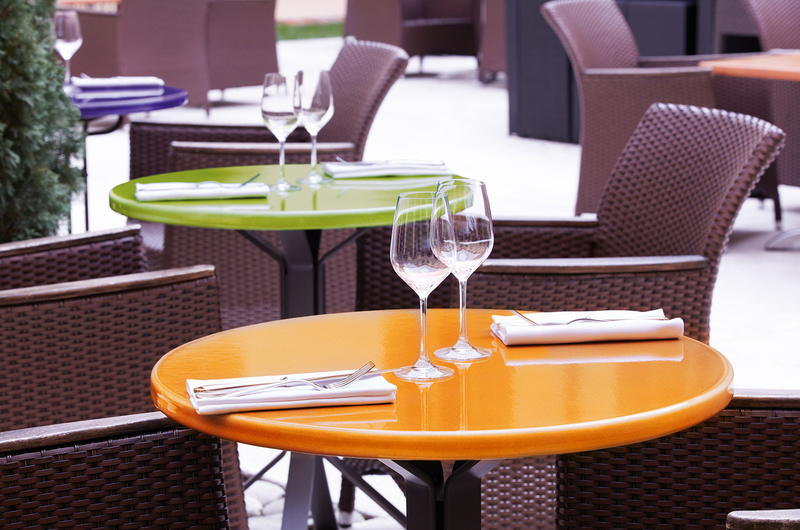 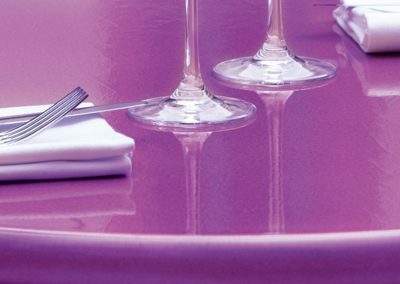 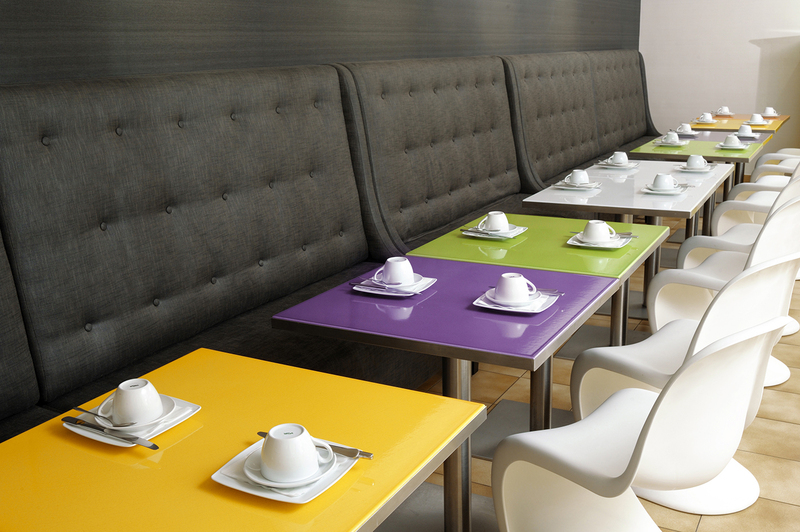 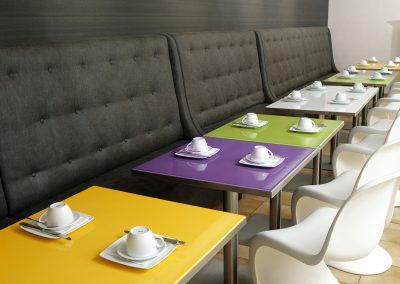 Pyrolave tables are a fantastic opportunity to add colour and style to any environment. 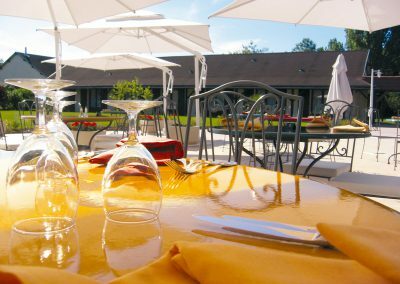 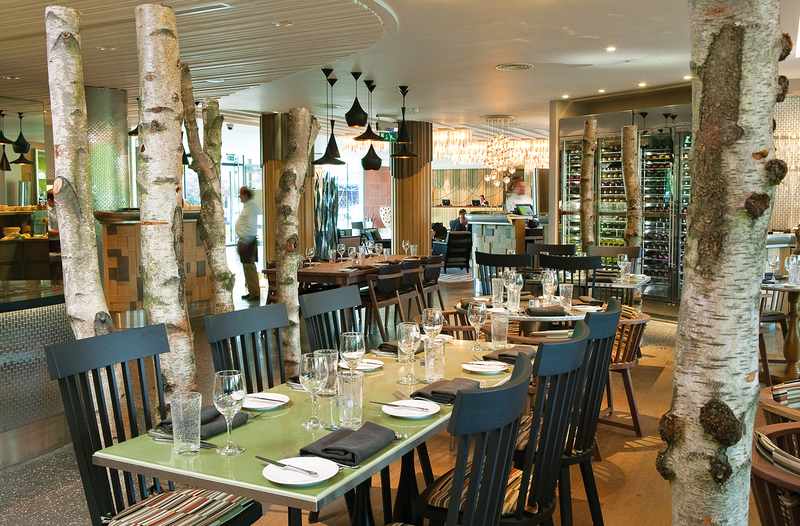 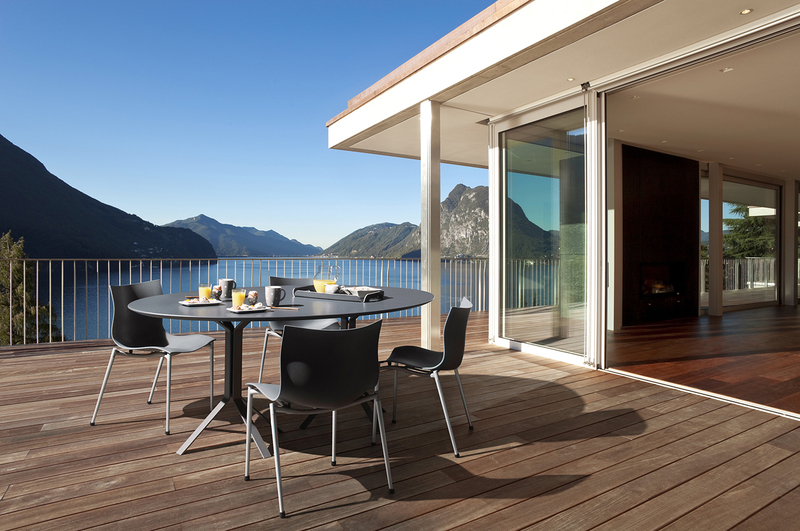 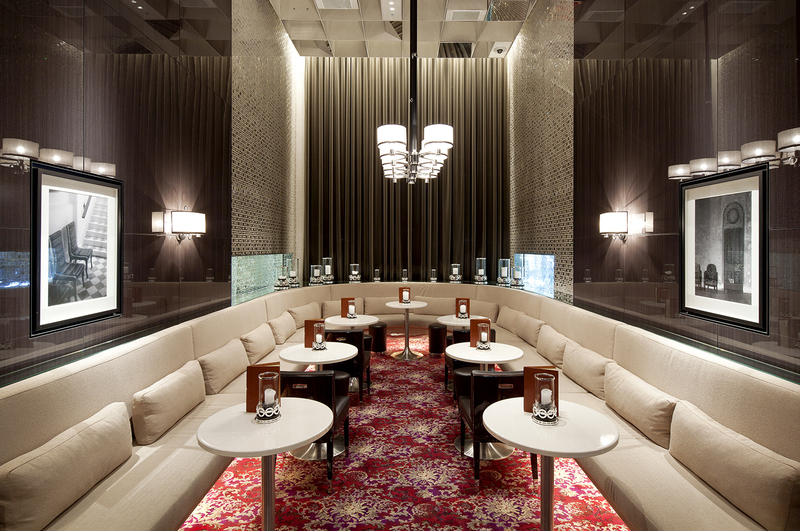 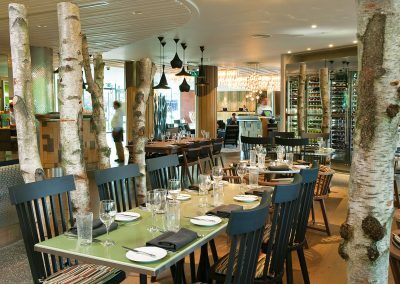 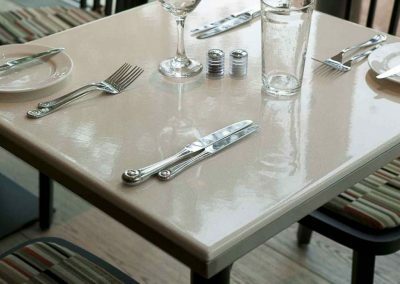 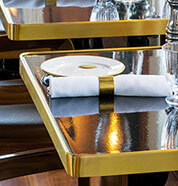 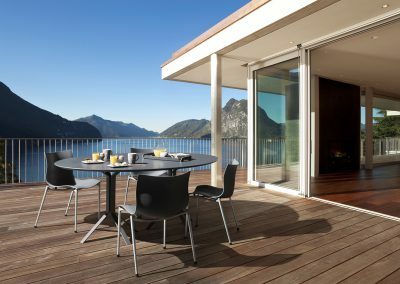 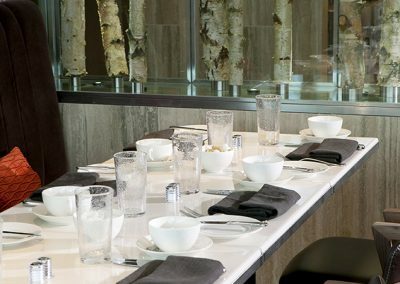 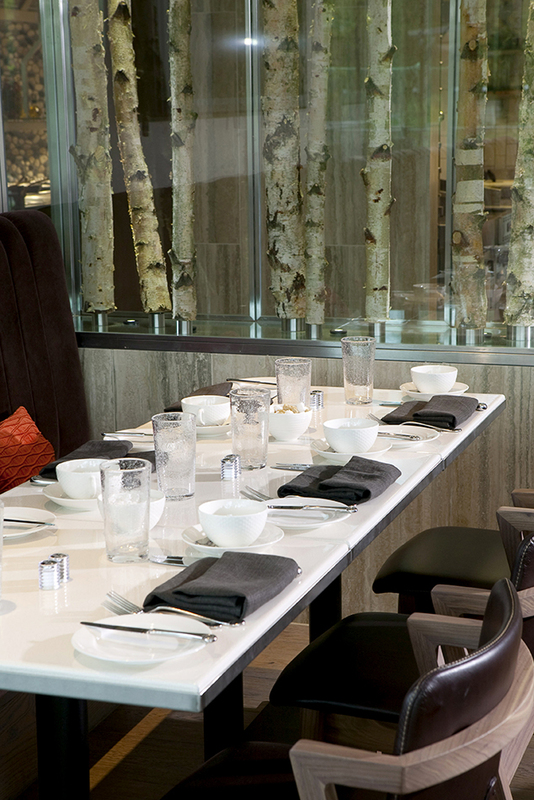 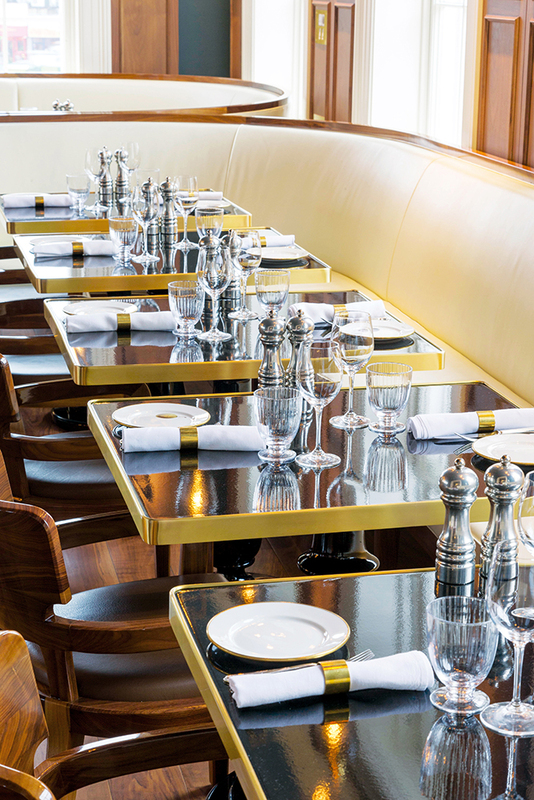 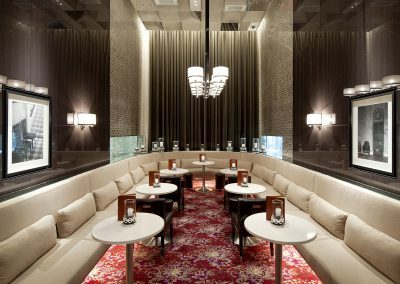 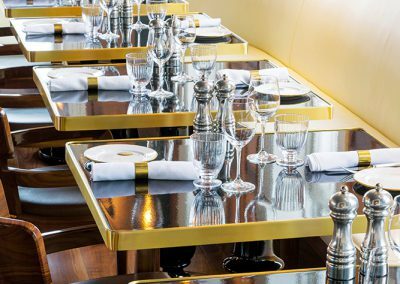 Restaurants, bars, coffee tables, private dining tables can all benefit from Pyrolave unique qualities both internally and externally. As well as the shapes, thicknesses, edge profiles and colours, another design often used is to combine the lava with a metal or wooden tray surrounding the stone. 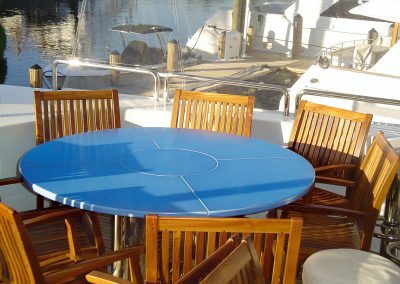 As well as the contrasting materials looking great visually it also acts as a protective “bumber” should the table take any hard knocks.